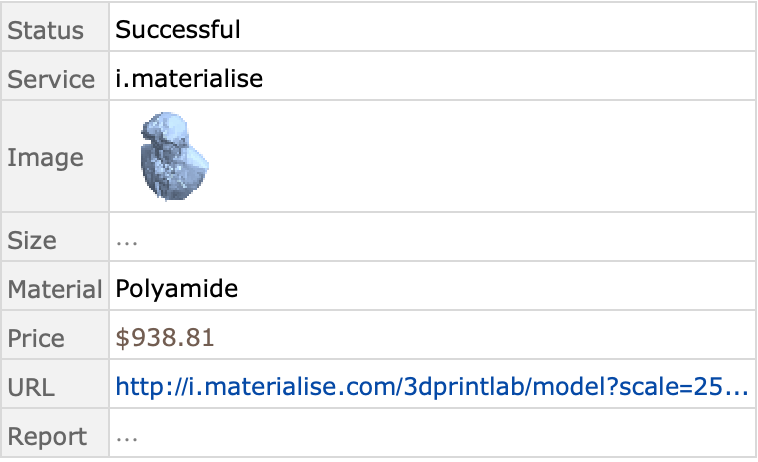 is an option for Printout3D that specifies a previewer for generating outputs to print. Printout3DPreviewer is also known as a 3D print preview application or slicer. Printout3DPreviewer is typically used to automatically hand off an STL file to a local 3D printer. The default setting is Printout3DPreviewer:>$Printout3DPreviewer. Printout3DPreviewer settings can be given in the menu Preferences ▶ Services ▶ 3D Print Previewer. With Printout3DPreviewertemplate, effectively TemplateApply[template,<|"file"…|>] gets executed.